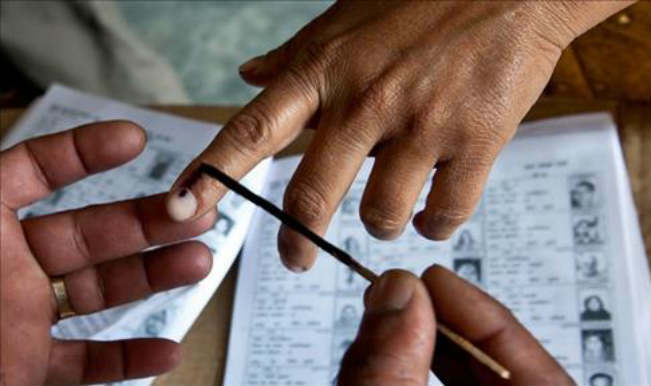 EC to issue notification for sixth phase of UP polls today. 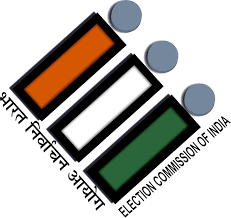 The election Commission will issue notification for the sixth phase of UP Assembly elections on Tuesday where 49 seats of seven east UP districts go to polls on March 4. 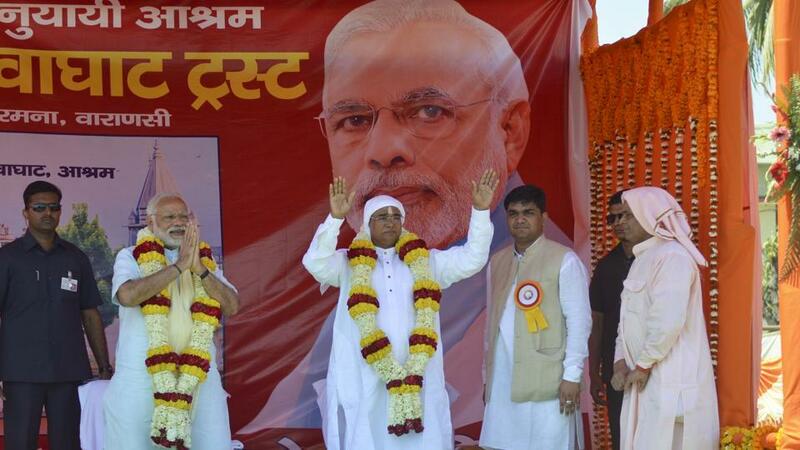 The region assumes importance as it borders Nepal and neighbouring Bihar. 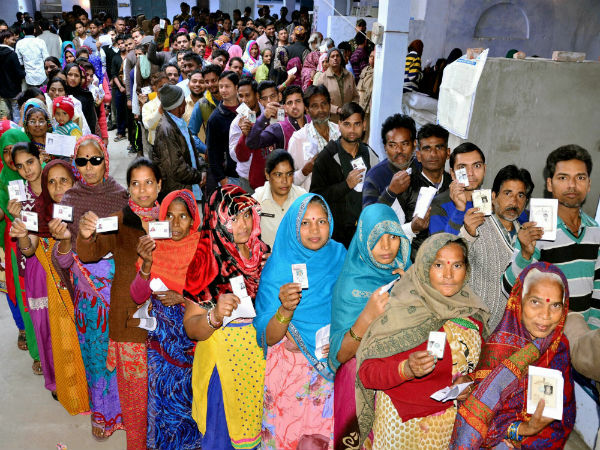 Chief Electioral Officer of UP, T Venkatesh said in Lucknow on Monday that nominations for the sixth phase would start from Tuesday and February 14 will be the last date for filing of nominations. 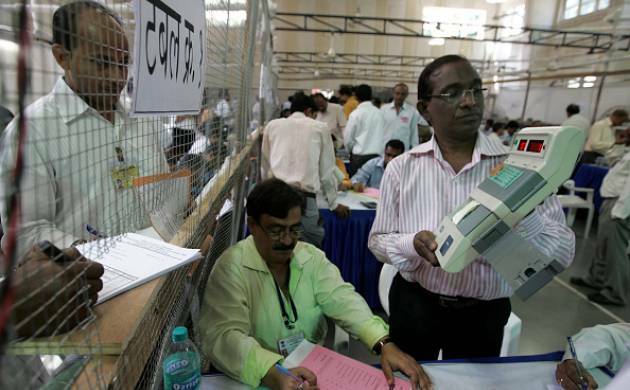 While scrutiny of papers would be done on February 16, candidates could withdraw their candidature till February 18. 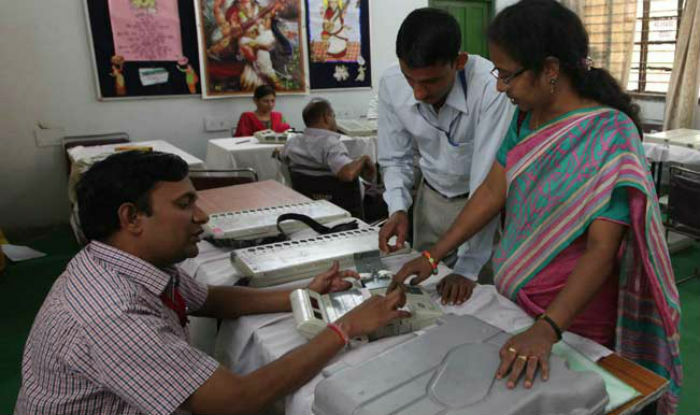 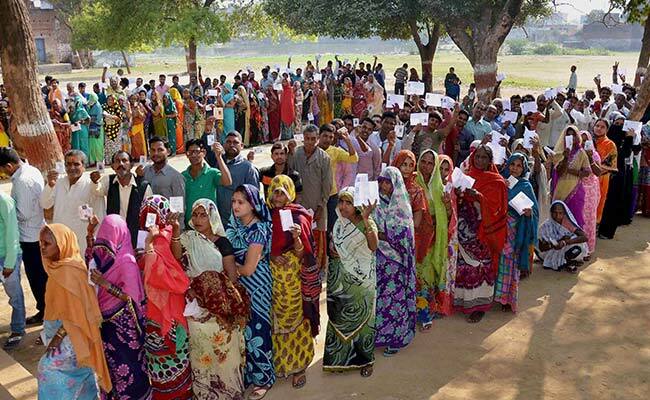 The number of voters for the sixth phase of elections is around 1.72 crore including 94.60 lakh male and 77.84 lakh female, who will vote in 17,926 polling booths.The districts going to polls in the sixth phase are Maharajganj, Kushinagar, Gorakhpur, Deoria, Azamgarh, Mau and Ballia. 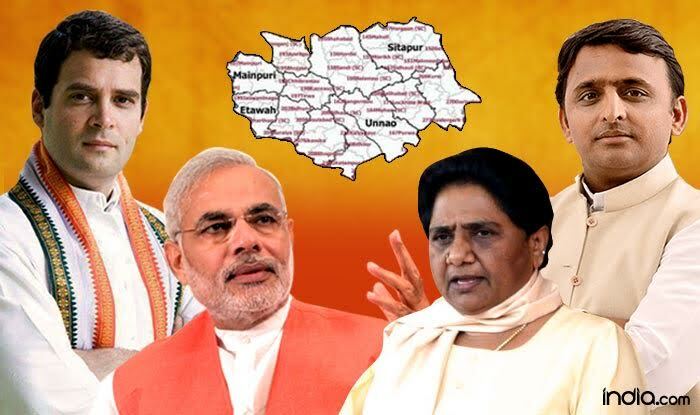 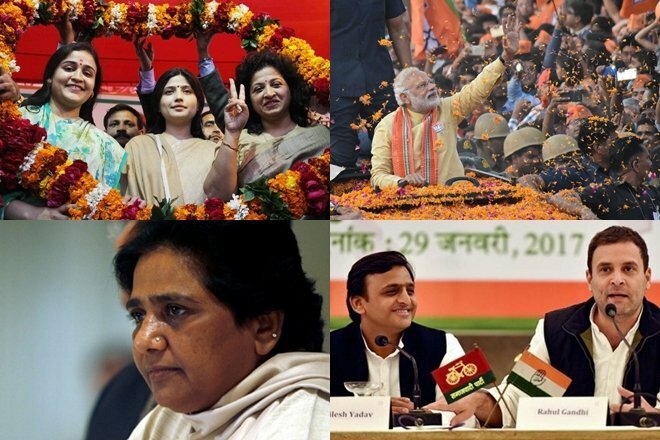 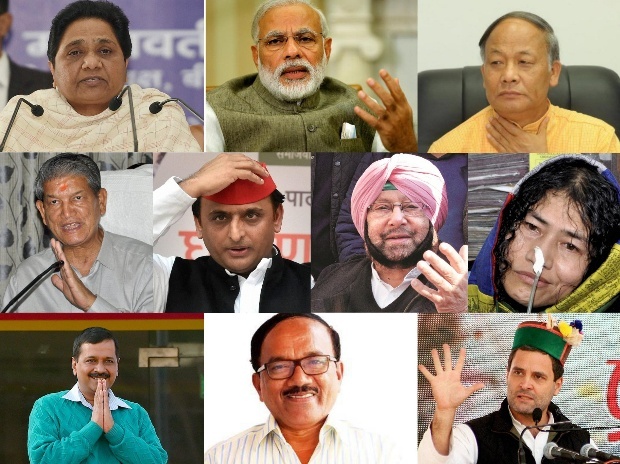 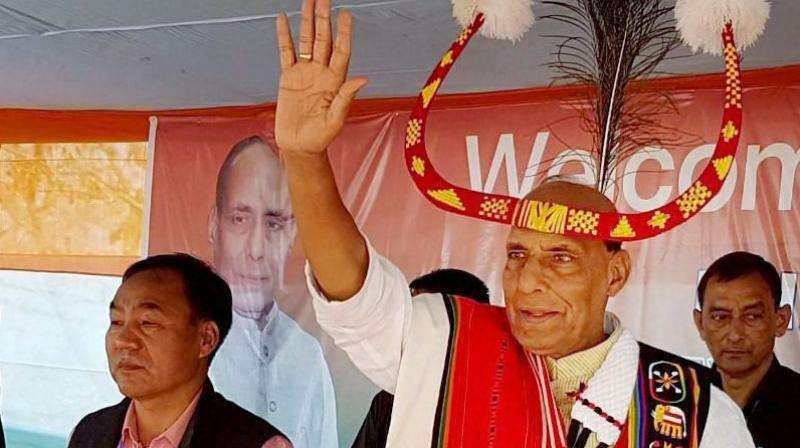 The Assembly segments which will witness polling are Pharenda, Nautanwa, Siswa, Maharajganj (SC), Paniyara, Khadda, Padrauna, Tamkuhi Raj, Fazilnagar, Kushinagar, Hata, Ramkola (SC), Campiarganj, Pipraich, Gorakhpur Urban, Gorakhpur Rural, Sahajanwa, Khajani (SC), Chauri Chaura, Bansgaon (SC), Chillupar, Rudrapur, Deoria, Pathardeva, Rampur Karkhana, Bhatpar Rani, Salempur (SC), Barhaj, Atrauliya, Gopalpur, Sagri, Mubarakpur, Azamgarh, Nizamabad, Phoolpur Pawai, Didarganj, Lalganj (SC), Mehnagar (SC), Madhuban, Ghosi, Muhammadabad Gohna (SC), Mau, Belthara Road (SC), Rasara, Sikanderpur, Phephana, Ballia Nagar, Bansdih and Bairia. 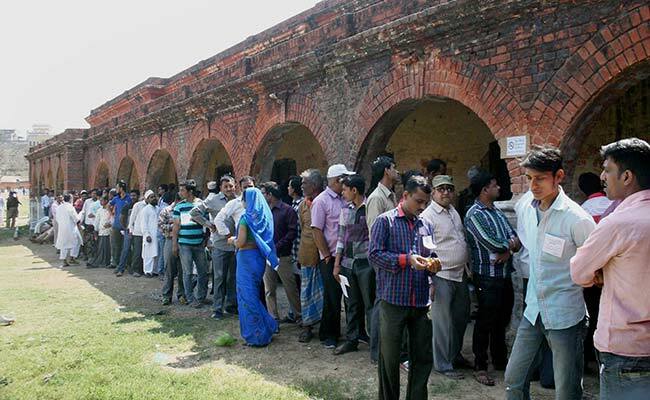 Meanwhile, Venkatesh said that since the enforcement of Model Code of Conduct in the state on January 4, currency over Rs 102 crore and liquor worth Rs 38 crore have been seized so far. 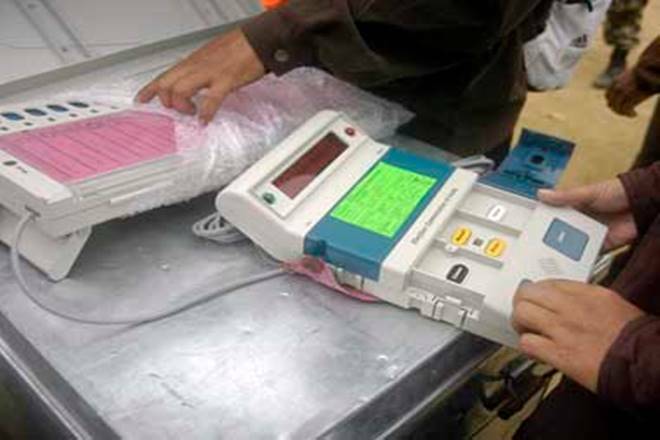 The notification for the seventh and final phase for elections to 40 seats would be issued on February 9.